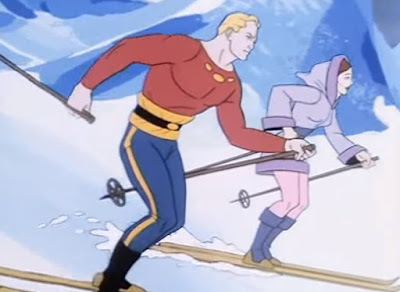 This week on Filmation's Flash Gordon, we have Chapter 8: "The Frozen World." In Arboria, Flash, Baron and Dr. Zarkov are hatching plans to unseat Ming the Merciless (while Dale dutifully brings them tea). The group realizes that the rebellion will need huge quantities of fuel to power their fighters, in particular: Orium. Prince Barin notes that Orium can be found in large quantities in the kingdom run by his cousin, Fria. It's called "Fridgia," and it is located at Mongo's North Pole. Unfortunately, she and Barin are not close, necessitating a different emissary. 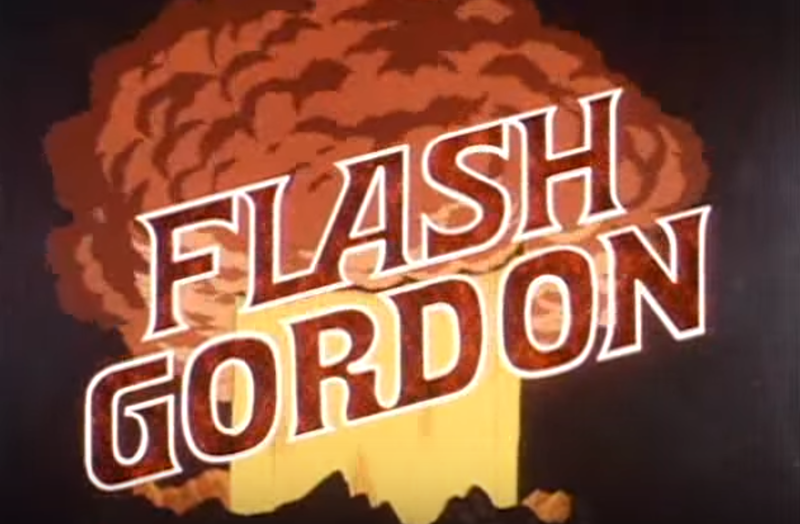 Flash informs Fria that "the time is coming when the people of Mongo will rise up." 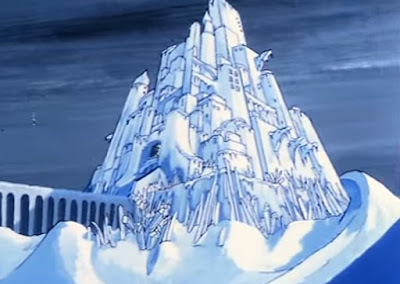 Fascinated by the Earthling, Fria escorts Flash on a tour of her snow castle and informs the delegation that "ice itself" is the building block of her culture. 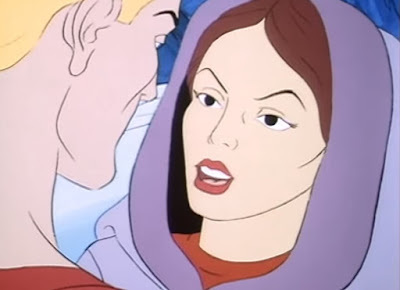 She also tells Flash that he will find the "pleasures" in the city to his liking. Translation: she may live in Fridgia, but the Queen's not frigid. Flash is now lusted after by Dale, Aura, Undina, and Fria. Alas, one of Fria's suitors, Count Mallow grows angry over Fria's attentions towards Flash, and attempts to kill Dale and Flash while they're swimming in a pool. Later, Flash rescues Mallow from a giant ice worm, and Mallow recants his evil ways. Unfortunately, before everyone can kiss and make up, Mallow, Dale, Zarkov and Thun are captured by a race of giants, and Flash and Fria are buried in an avalanche. 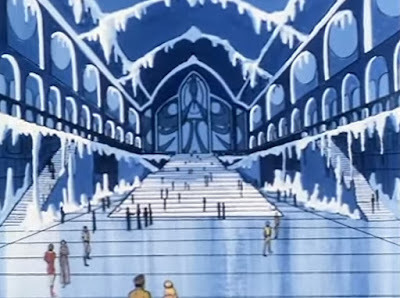 "The Frozen World" re-uses some footage we've seen before in Flash Gordon. The lair of the giants is actually the headquarters of the Beast Men from an earlier chapter. 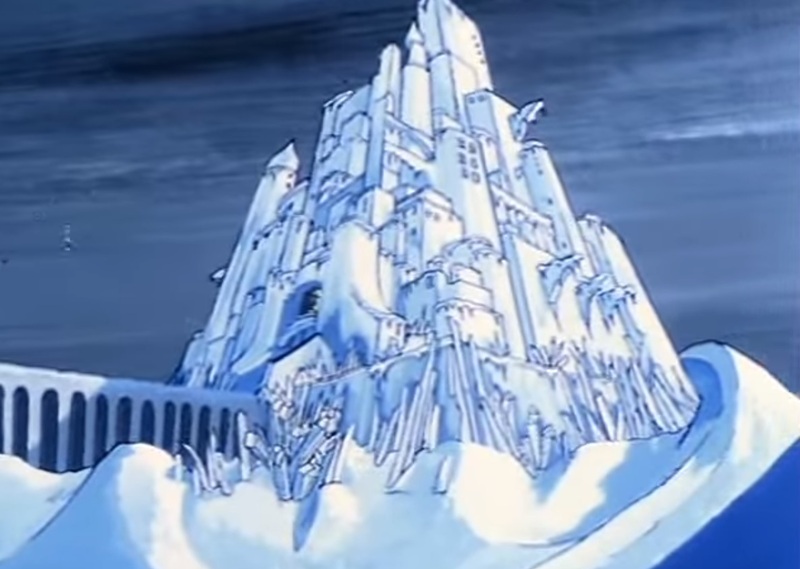 It wouldn't be so noticeable except that Frigia is all icy blue, and the Beast Man mountain is desert red and orange. 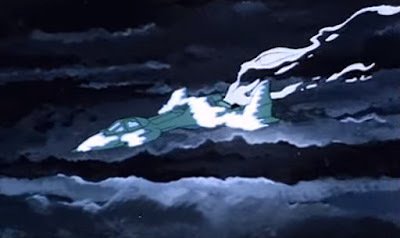 At one point, it looks like gusts of icy wind have been superimposed over the old footage. Some other fun facts from this episode: Thun lets us know that "worry" is the natural state of the lion men. And also, Zarkov points out Sol, Earth's sun, to Dale, during the voyage to Fridgia. It looks very, very far away indeed. If you're keeping tabs on his progress, Flash has thus far united The Hawkmen, Barin's Arboria, the Lion Men, the underwater kingdom of Undina, and now he's added Fridgia to the list. It's his own coalition of the willing to stop that despotic dictator, Ming. 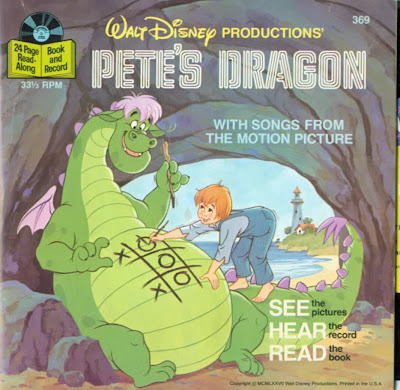 If this episode, "The Frozen Word" re-uses familiar footage, it also re-used the plot line for "Chapter 6: Into the Water World." 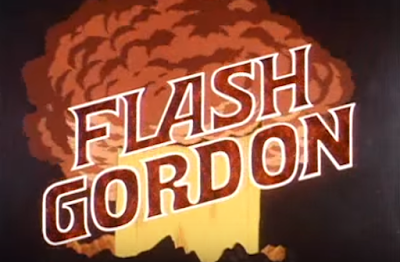 In both instances, Flash uses his charms to sway the opinion of a lovely queen in a distant and inhospitable biome or kingdom of Mongo. "Into the Water World" was just two episodes back, so the repeating of this plot line feels especially egregious. Next week: "The Monster of the Glacier."